Josue is using Smore newsletters to spread the word online. 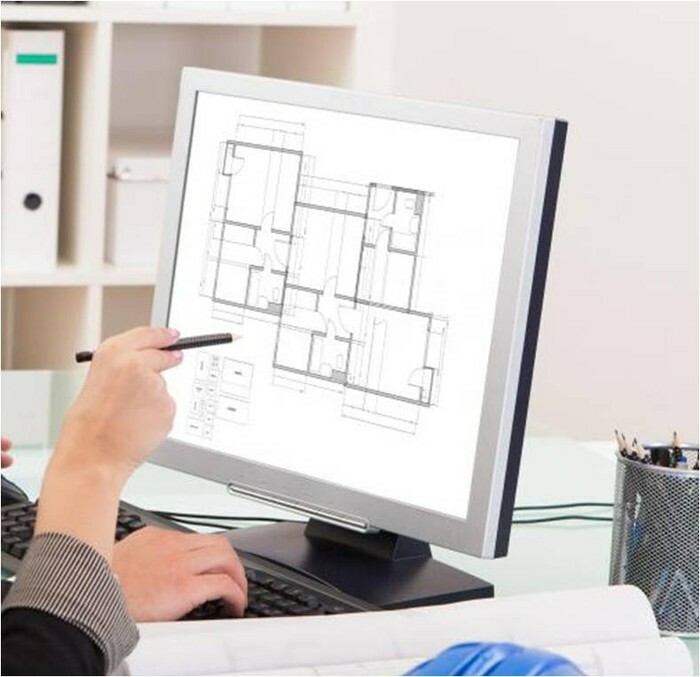 If you have ever had trouble coming up with a design for a project especially when working with clients well your in luck because our computer, "The Architect's Computer" will fix this problem. This computer will help you come up with a design faster and more efficiently. The computer goes through steps and will give you choices in which you will decide on and when your done you will have your design already done. Tweak and add more details to the design and YOU ARE DONE!!! It is this simple that you will be amazed, you wont have to work on the design for a long time or have any difficulty. You will just have it perfect the first time and wont have to worry about it no more. This computer has many other uses that many architects can use it for. You can also design freely without the computer asking you questions so that if you already know what design you want you wont go through the questions or if you prefer using your own imagination. And If you prefer hand-drawn designs then you can use our special pen which you use on the screen of the computer to design anything right on to your computer. 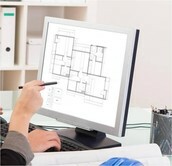 The computer is also interchangeable between desktop computer and table computer so that it will be easier for you to hand-draw designs.